Make one of these delicious campfire desserts and go beyond the S’mores. 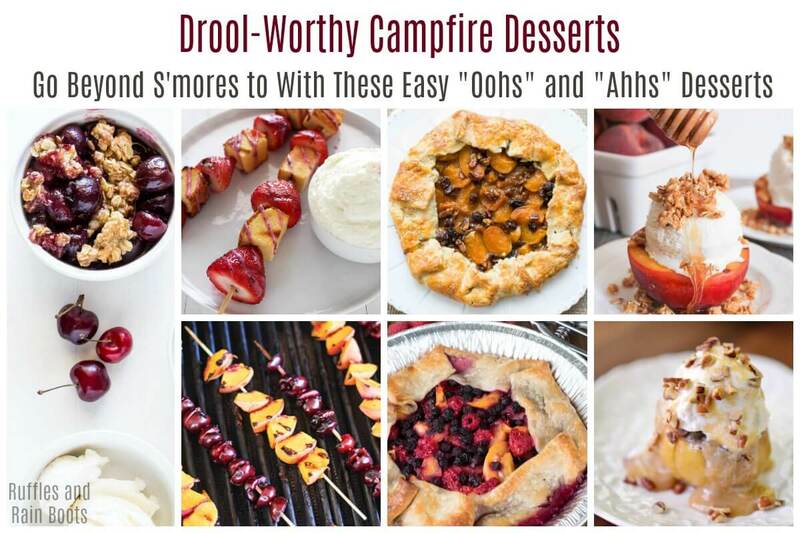 Campfire cooking is made easy with this list of quick-to-prepare campfire desserts. Before we get too far into this, let me just say: I don’t dis the S’mores. I love them but when we go camping with kids, I don’t want them to be the ONLY dessert we have while in the woods. …because 5 days of S’mores is just too many days of S’mores. 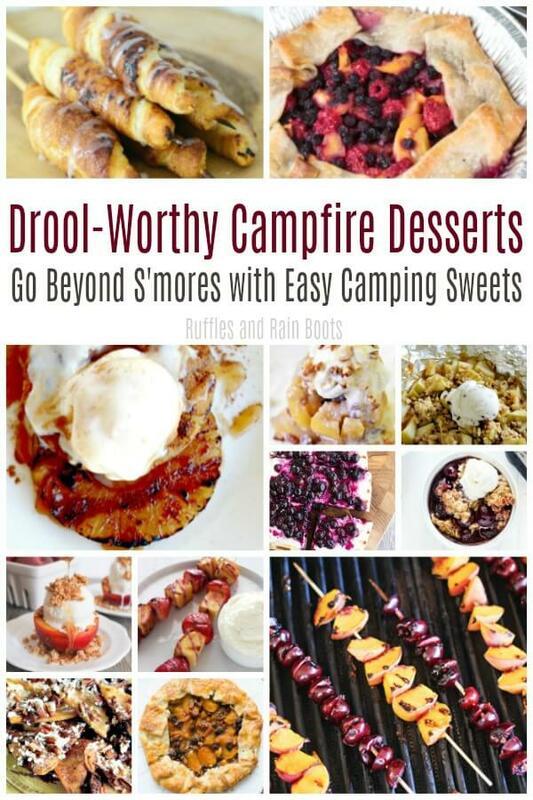 If you’re looking for dessert campfire cooking recipes, you’ve definitely landed in the right place. We’re sharing a roundup of camping food that’ll get your mouth watering! But if you have the same trouble I did when I first started preparing campfire meals, there is help out there. 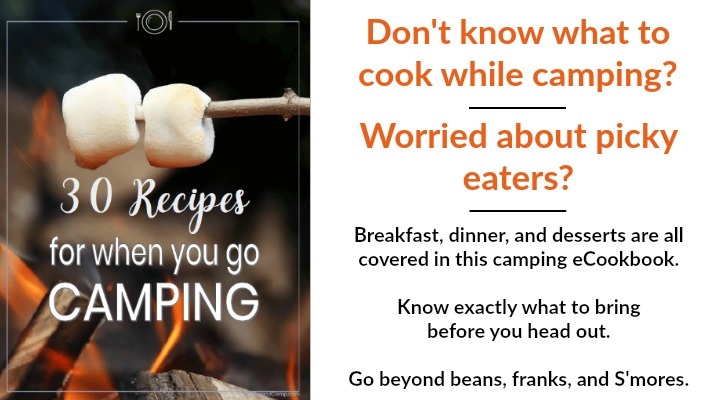 Pick up this camping cookbook and get breakfast, lunch, and dinner sorted without stress. Getting a little out of the box when grilling desserts is a must. Have you ever tasted grilled pineapple with ice cream? Oh goodness, if you haven’t, you really should. 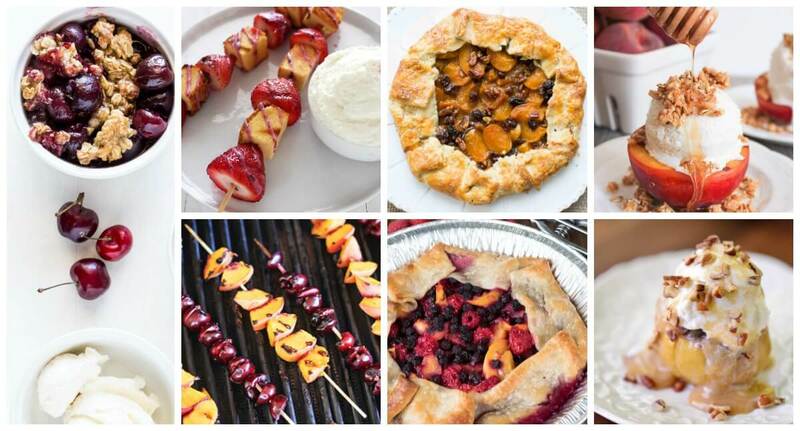 Grilled Berry Peach Pie by Crazy for Crust – Grilled. Berry. Peach. Pie. Just say it over and over to yourself until you can make it. Grilled Cherry Crisp by Garnish with Lemon – This one is coming with us on our next trip to Rainier because when we camp there, we nosh on Rainier cherries like they’re going out of style! Bloomin’ Grilled Apples by the Gunny Sack – It’s definitely not like the Bloomin’ onion – it’s better. Grilled Caramel Apple Crunch by Coffee with Us 3 – I don’t think I can wait to make this! There might be a quick trip to the store for supplies tonight. Grilled Peaches and Cherries by Home Cooking Memories – I’m not sure I know of a better combination of fruits than peaches and cherries. Let me think… Nope. Grilled Blueberry Dessert Pizza by Yellow Bliss Road – It’s gorgeous, it’s pizza, and it’s full of blueberries. What else is there? Grilled Pineapple with Cinnamon Sugar Glaze by Lolly Jane – This might just be one of the most unique (and tasty) flavor combinations. 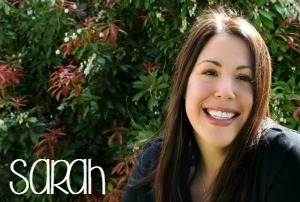 Grilled Campfire Desserts: Bring What You Know Will Please ‘Em! Strawberry shortcake, sundaes, nachos, oh my! Bring a twist on a much-loved dessert staple. Most of these are surprisingly simple (and super fun) to make. Grilled Strawberry Shortcake Skewers by Handle the Heat – I’m not kidding you when I say I could make a campfire meal from this alone. This is my happy place. Campfire Cinnamon Roll Ups by Almost Super Mom – Okay, she wins the award from my child for bestest-mom-ever! Grilled Dessert Nachos by Restless Chipotle – They took a great idea like dessert nachos and took ’em to the grill. Grilled Peach Crisp Sundaes by Domesticate Me – Why, yes. Please put me down for peaches.